The Chronicle notes that the song “Revolution” by the Beatles played as Holder left the stage, following his pep talk. 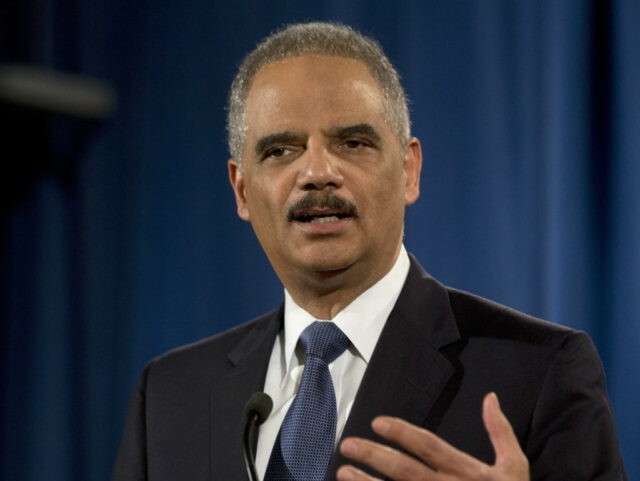 In the Obama administration, Holder oversaw the smuggling of weapons across the Mexican border, in what became known as the Fast and Furious scandal. While the program was presented as a way to track drug cartels, it is believed it was also created as away to help Democrats push for greater gun control. Holder was eventually held in contempt of Congress. Throughout the United States, and particularly in the deep blue state of California, at least 20 alumni of the Obama administration are running for political office to secure Obama’s name.